Custom Home Builders, Kitchen and Bath Remodelers, Deck and Patio Contractors in Carroll, Howard, Baltimore, and Harford County, in Maryland, & York and Adams County in Pennsylvania. 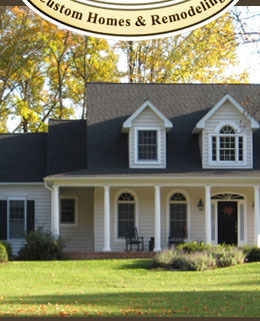 Boston Builders, Inc. is a builder and remodeler located in Westminster, Maryland. 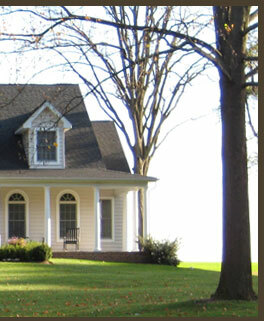 Our services include building custom homes and additions, remodeling kitchens, baths, and basements; building sunrooms, decks, patios, outdoor living areas, and garages; replacing windows and doors, general home improvements, and more. Boston Builders serves Carroll, Howard, Baltimore, and Harford counties in Maryland as well as York and Adams counties in Pennsylvania. 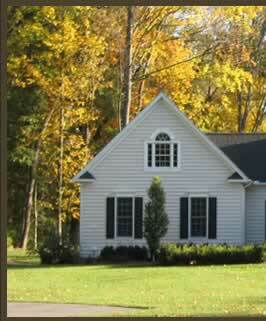 We are licensed and insured professionals who are focused on quality workmanship and making your dreams a reality.